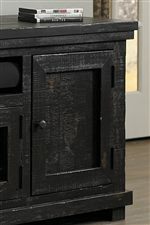 Distressed in style, this media console boasts a thick solid pine top and ends, a full width shelf capable of housing multiple media options, two smaller open shelves and two cabinet doors. 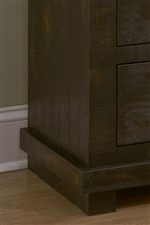 Unique tongue and groove construction is a reminder of classic construction built to last. 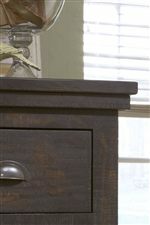 Hand applied distressing on rough hewn and planed pine solids achieves a natural, vintage look and easily masks inevitable nicks and bumps. 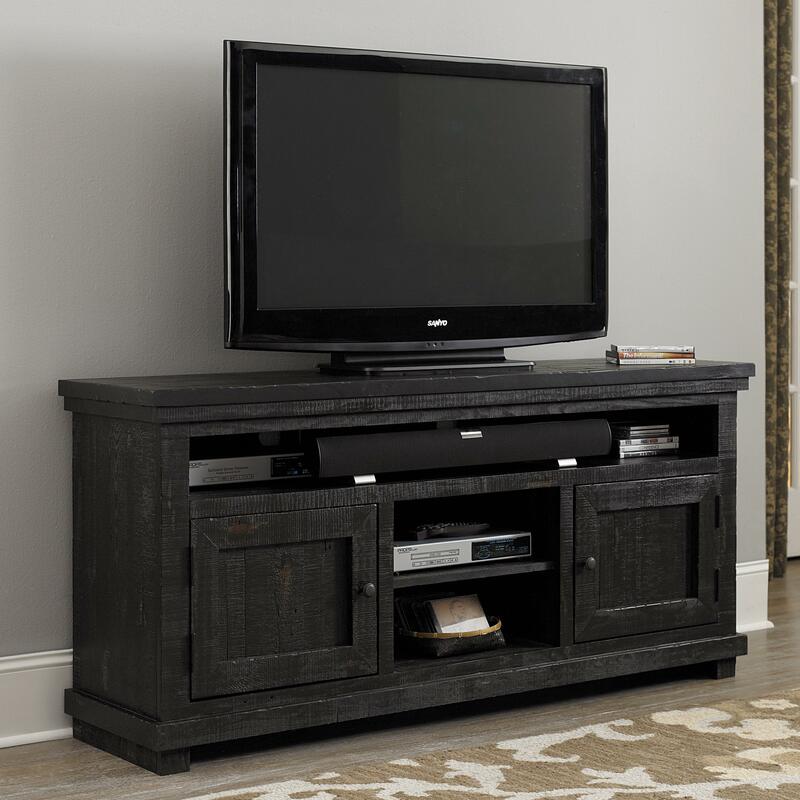 The Willow Medium 64" Distressed Pine Media Console by Progressive Furniture at Zak's Home in the Tri-Cities, Johnson City, Tennessee area. Product availability may vary. Contact us for the most current availability on this product. Storage Features a full width media shelf, two small shelves and two doors. Units can accommodate most sound bars. 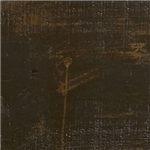 The Willow collection is a great option if you are looking for Rustic Casual furniture in the Tri-Cities, Johnson City, Tennessee area. 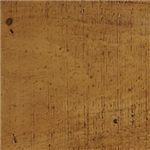 Browse other items in the Willow collection from Zak's Home in the Tri-Cities, Johnson City, Tennessee area.